Maria is responsible for sourcing investments, executing deals and monitoring portfolio companies. She currently sits on the boards of Switch My Business, Honeycomb.TV and My 1st Years. Maria was also on the boards of MyOptique and Big Data Partnership before they were sold. Maria was previously Managing Director of Birchbox UK, a beauty ecommerce and subscription business. Prior to this, she was on the investment teams at Virgin Group and GMT Partners, where she made investments and monitored portfolio companies, mainly in the digital and media sectors. Maria began her career as an analyst at Goldman Sachs and an Engagement Manager at McKinsey in New York. Maria has an MBA from Harvard Business School and a Bachelor’s degree in Economics from MIT. Rob is responsible for sourcing and analysing new deals, due diligence on potential investments and monitoring portfolio companies. 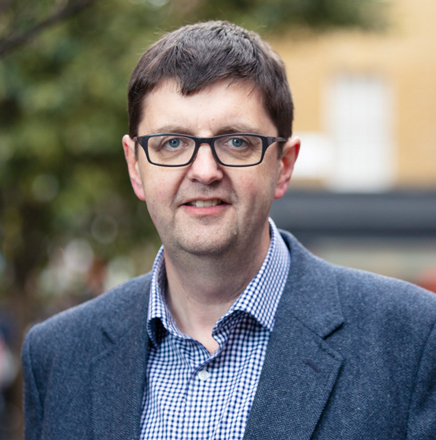 Prior to Beringea, Rob worked as a senior consultant in Deloitte's strategy practice, focusing primarily on projects for technology and media organisations. Rob holds a BSc in Management from LSE. Karen is Chief Investment Officer at Beringea, responsible for making new investments and working with portfolio companies through to exit. Her investments include Watchfinder, Thread, Blis, Monica Vinader and MatsSoft amongst others. Karen was previously with the Boston Consulting Group and ran the Watches division of Swiss Army/Wenger. She also has experience with start-ups as both a founder and advisor. Karen has lived and worked in the US, Europe, and Asia, and has an MBA from INSEAD and a BSBA from Boston University. 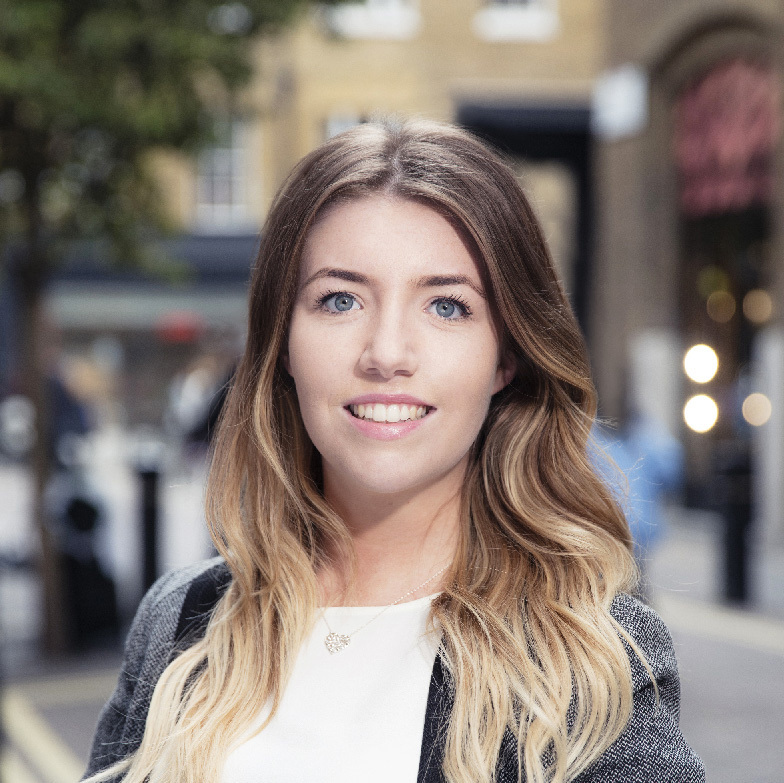 Emma is responsible for sourcing new investment opportunities and supporting the investment team with analysis and research. 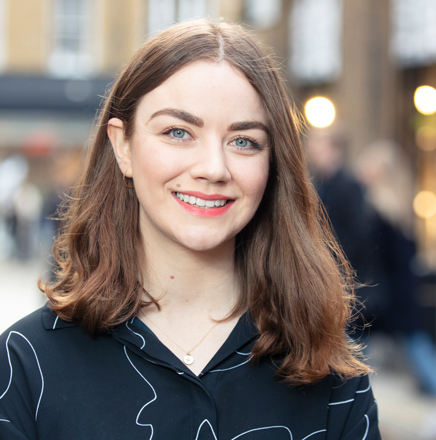 Prior to joining Beringea, Emma spent two years at the UK government Start Up Loans scheme, part of the British Business Bank, within the business mentoring and marketing departments. 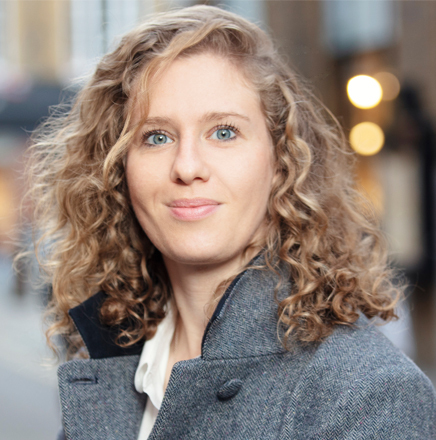 Emma has worked in Zurich and Kenya and holds a degree in International Business and Management from Aston Business School. Eyal is responsible for sourcing investments, executing deals and monitoring portfolio companies. He currently sits on the boards of Perfect Channel, Poq, Simplestream, TV Player and Network Locum. Prior to joining Beringea, Eyal was director of Corporate Development at Countrywide PLC where he oversaw investments in the Property Technology sector and helped set up Countrywide's analytics division and asset management operations. Prior to this, he was Vice President with Oaktree Capital’s European private equity fund and a consultant with McKinsey & Company. Eyal began his career as a software engineer developing advanced telecommunication solutions. Eyal has an MBA from Harvard Business School and Bachelor’s degree in Computer Science from the Interdisciplinary Centre Herzliya. Natalie is responsible for the day to day running of the office, providing secretarial support to the investment team and assisting with shareholder queries. Henry leads marketing and communications for Beringea in the UK, working closely with the investment and fundraising teams. 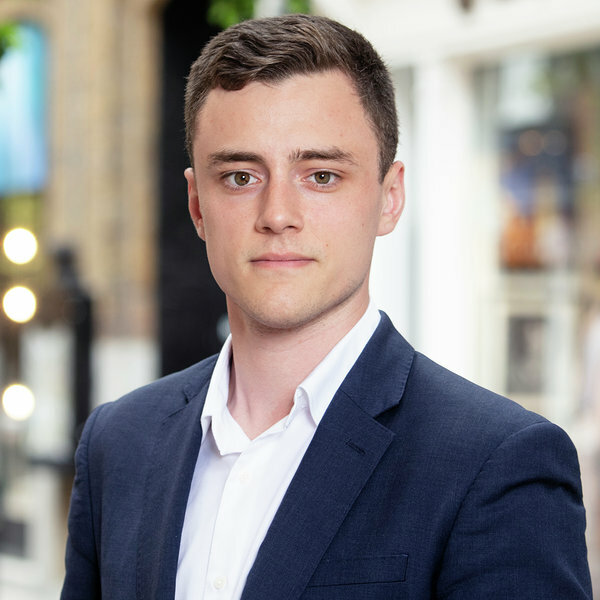 Henry has advised founders, investors, and institutions throughout London’s technology industry in his previous role at campaigning agency, Seven Hills. This included managing global campaigns on behalf of the world’s first billion-dollar impact investor, LeapFrog Investments, and Europe’s leading technology dealmaker, GP Bullhound. Henry read History at the University of Durham and holds an MPhil in Latin American Studies from the University of Cambridge. 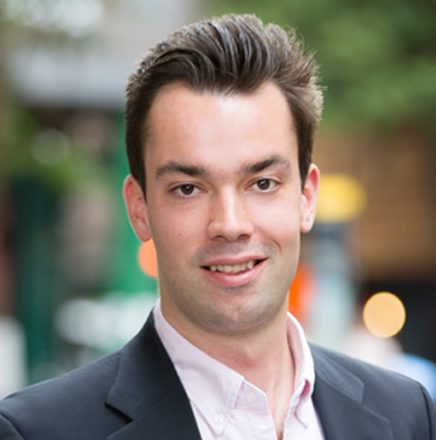 Marc is responsible for sourcing investments, executing deals and monitoring portfolio companies. He established the regional office of Beringea in Manchester where he is based. Before Beringea, Marc co-founded BEXS Capital, a growth investment and advisory firm and was responsible for the UK market as Co-Head of Muzinich & Co's $1.4Bn private capital fund investing debt and equity. Prior to this, he led the financial sponsors team at RBS leveraged finance in the North and worked in corporate finance at RSM advising growth companies on capital markets transactions. 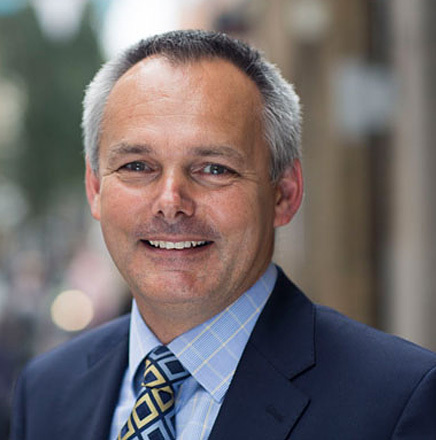 Marc began his career at KPMG in Edinburgh. 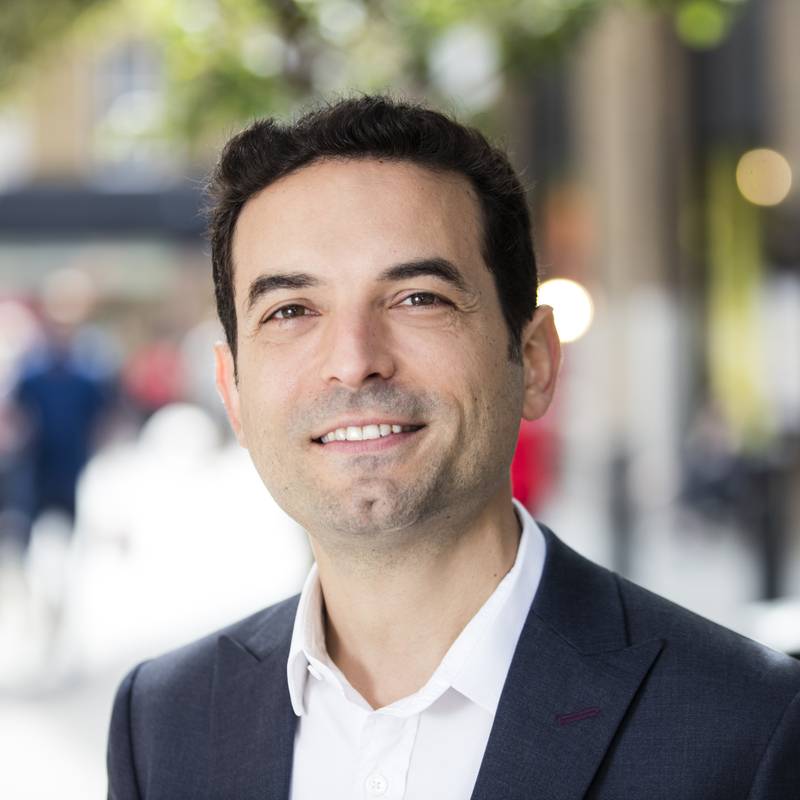 Marc has an MBA from Manchester Business School, [is a qualified accountant and member of the Securities and Investment Institute] and a Bachelor’s degree in Finance and Accounting from The University of Pennsylvania and University of Leeds. 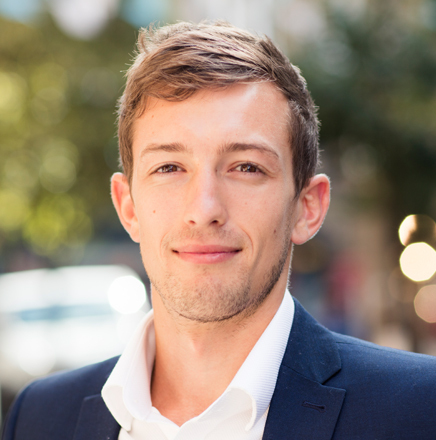 Luke is responsible for sourcing and analysing new deals, due diligence on potential investments and monitoring portfolio companies. He was previously Head of Business Development at Fundstack, a business providing CRM software to companies in the financial sector. Prior to this, he worked at Passion Capital and began his career as an investment Banking Associate at Silverpeak. 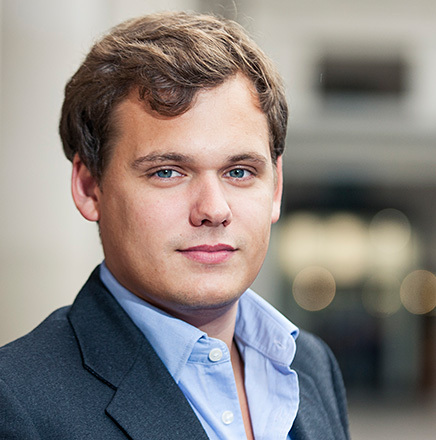 Luke studied at Durham University and holds an MSc in Finance and a BSc in Physics. Rebecca is Funds Financial Controller at Beringea and is responsible for internal and external financial reporting. 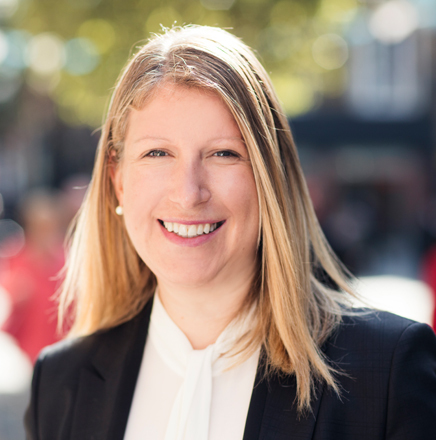 Prior to joining Beringea, Rebecca qualified as a Chartered Accountant with Saffery Champness LLP, where she was a member of the Business Advisory Group. She holds a degree in French and German from the University of Oxford and completed a PGCE at the University of Cambridge. 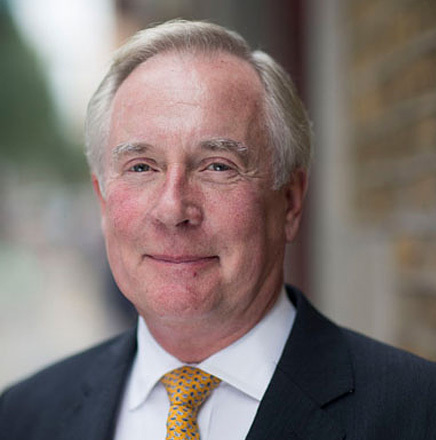 Neal is a chartered accountant and was a former Partner at PwC, where he was Chief Operating Officer of PwC's Advisory business and led its Pharmaceutical and Healthcare Corporate Finance practice. 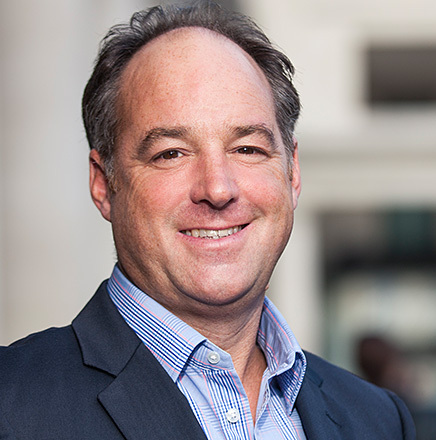 Neal is also a director of Octopus AIM VCT plc and Polar Capital Global Healthcare Trust plc. Malcolm is a Founding Partner of Beringea. Over the last 20 years he has been responsible for the growth, development and management of the private equity business of Beringea in both the UK and the USA. In addition to sitting on the boards of ProVen VCT plc, ProVen Growth & Income VCT plc and ProVen Planned Exit VCT plc, he sits on the investment committees of Beringea’s three other venture capital funds and as a non-executive director on several portfolio company boards. 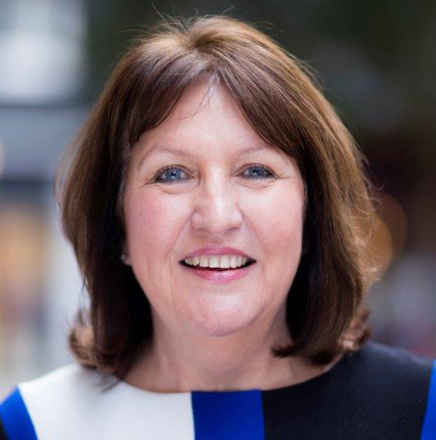 Prior to founding Beringea, Malcolm gained Europe-wide industrial, planning and analytical experience in healthcare, engineering and financial services with Baxter International, Uniroyal Inc. and Lloyds TSB Group. Malcolm has a MBA from Kingston Business School and a degree in Business Studies. 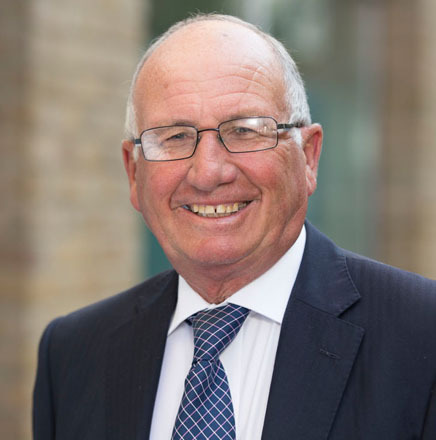 Peter has over 35 years experience in property, company direction and corporate finance. He has been Chairman or Director of some 10 public companies, chairing 6 of these including 7 years as Chairman and CEO of a construction and fit out company which he founded and floated on AIM, exiting in 2004. Subsequently, he established and sold two stock broking businesses and was for 13 years a non-executive director of a £150m Close Brothers Fund. Peter is currently a non-executive director of two other public companies. 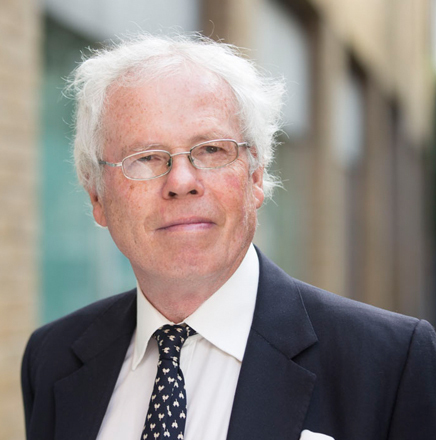 He is also a member of the Project Merlin Business Finance Roundtable and an elected Alderman in the City of London, where amongst other activities, he chairs the City’s £20m Social Investment Fund. Marc started his career as a corporate financier with County NatWest where he became an Associate Director. In 1991, he set up a management consultancy business specialising in the media sector. In 1997, he became Chief Executive of the theatre, cinema and TV group Crescent Entertainment, which he managed towards a successful sale. He subsequently became Chief Executive of First Call International. 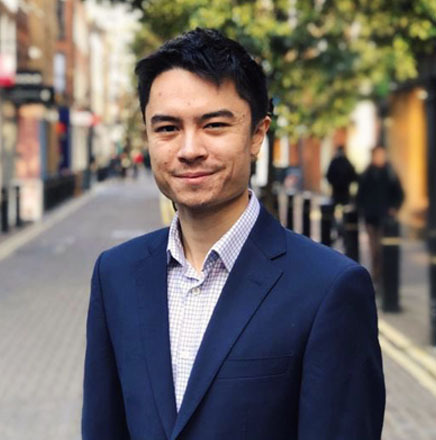 He is a founder Director and CEO of Pocket, London's first private developer that focuses exclusively on delivering intermediate housing for the starter market. The company (see: www.pocketliving.com) has delivered schemes across London and was awarded a £21.7m equity loan for 10 years by the Mayor of London as part of his Housing Covenant commitment to help thousands of working Londoners into home ownership. Gareth is responsible for overseeing all internal and external reporting for Beringea’s funds. Prior to joining Beringea, Gareth qualified as a chartered accountant with Ernst & Young LLP, where he worked across their assurance and corporate finance divisions. Gareth has a degree in Accounting, Auditing and Finance from Lancaster University. Harry’s role is split between the investment and fundraising teams. He is responsible for deal origination, working on new investments, fundraising and portfolio management. Prior to joining Beringea, Harry worked in several start-ups. He holds an M.A. in history from the University of St Andrews. 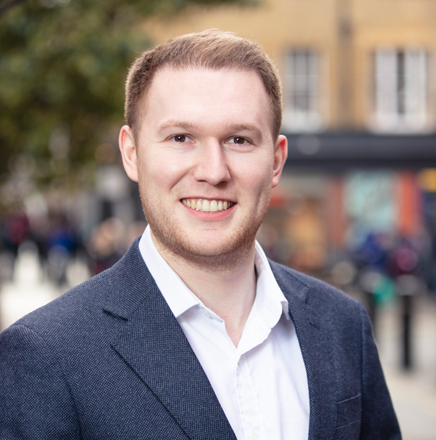 Steven works across all areas of the Beringea business from business strategy and investment management to operational and compliance matters. He currently divides his time between London and the North of England with a particular focus on expanding Beringea’s presence across the Northern region. Steven trained and qualified as a chartered accountant with Deloitte and holds an MBA from Manchester Business School. 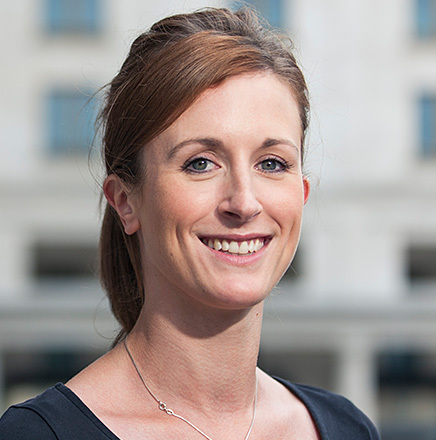 Natasha Christie-Miller is the CEO of Ascential Intelligence, the information services division at Ascential Plc. 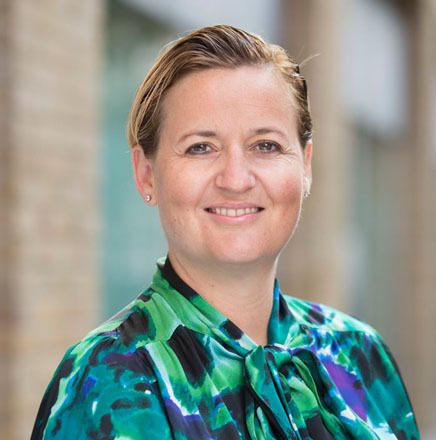 Natasha leads the digital intelligence brands WGSN, Glenigan, Groundsure, Planet Retail Retail Net Group, DeHavilland and world-class content and events brands Retail Week and World Retail Congress. She is building these core, high growth products in scale industries delivering high value intelligence and connections for our powerful, professional audiences. She started her career in sales and led the commercial teams on consumer brands such as Elle, Red and the Emap parenting portfolio before taking on the role of Publishing Director of Drapers, the fashion industry bible at Emap B2B in 2005. She then became Managing Director for the Retail portfolio in 2007. Natasha was appointed CEO of EMAP in 2010 and CEO of Ascential Intelligence at Ascential Plc in 2015. James was formerly managing director of Creditanstalt Investment Bank AG’s subsidiary in London, where he had previously established Creditanstalt Bankverein’s development capital activity. He has been a non-executive director of a number of quoted and unquoted companies and he now works as an independent venture capitalist. Mark heads up Beringea Growth Finance, which provides debt-based finance to fast growing companies. Mark has extensive experience working within the finance sector of which the last 20 years have been in Venture and Growth Finance. Mark was a pioneer of Venture and Growth Finance in Europe having been a founder partner of EVP (now Kreos) in 1998. He went on to found and manage Noble Venture Finance from 2003-10. Prior to joining Beringea in 2013 Mark was instrumental in creating Clydesdale Growth Finance. Mark is a qualified Chartered Accountant and has a degree from the University of Reading. 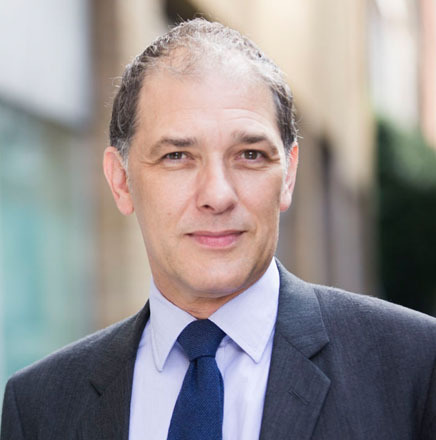 Robin Chamberlayne is a Chartered Financial Planner with extensive knowledge of Venture Capital Trusts gained through his role as a partner in Progressive Strategic Solutions LLP, an investment advisory firm specialising in tax based financial solutions, the forerunner to which he founded in 1997. He has a particular interest in energy and is a director of a number of companies in this sector that operate in the solar, renewable heat incentive and STOR markets. Robin is also a Director of Downing Structured Products VCT plc, Armstrong Energy Limited and Downing Planned Exit VCT plc. Shane is responsible for ProVen’s VCT fundraising and investor relations. Shane has over 16 years’ experience in raising equity for alternative investment funds. Prior to joining Beringea in 2008 Shane worked at the Noble Group. He has also held management positions at Abbey National and Teather & Greenwood, and spent seven years as a commissioned officer in the British Army. Shane has an MBA and a degree in Social Sciences from Exeter University. 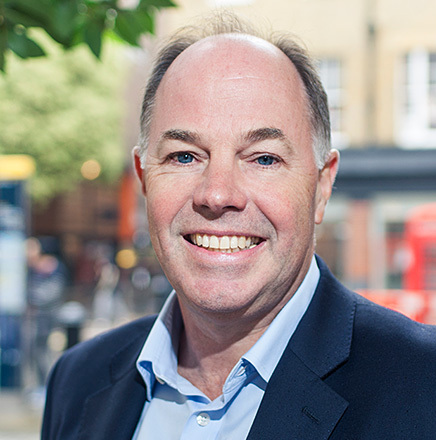 As Managing Partner, Stuart heads a team of partners and staff in the UK office and sits on the investment committees of all the firm’s UK funds. 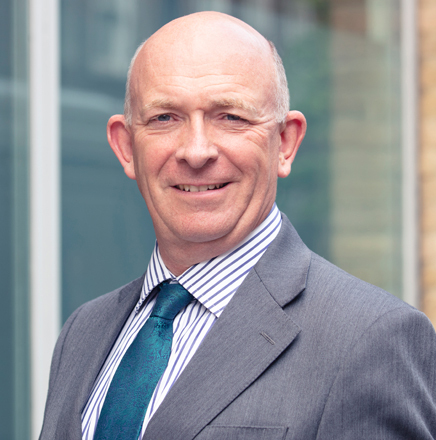 Stuart has over 25 years’ experience working within the venture capital industry. He is a non-executive director for Coal, Contact Engine, Chess Dynamics, InSkin Media, ResponseTap, Senselogix, Simplestream, SPC International, Third Bridge and TV Player. 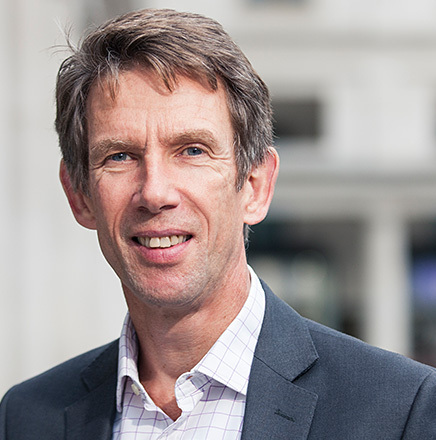 Prior to joining Beringea, Stuart worked at 3i plc and was a Senior Director at Lloyds Development Capital, where he headed the Thames Valley office. 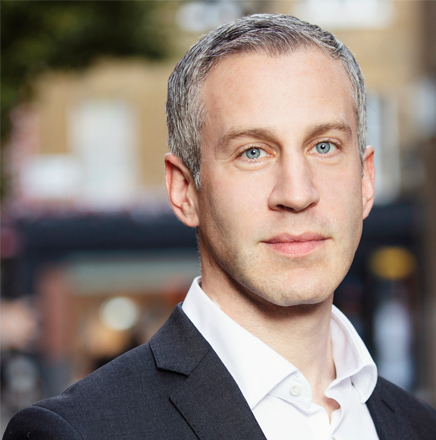 Stuart holds an MBA from London Business School and a degree in Engineering Science from Oxford University. 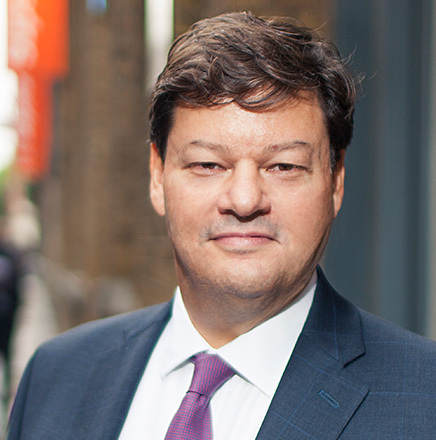 Barry has over 25 years’ experience in the venture capital industry, including 14 years as Managing Director of Dresdner Kleinwort Benson Private Equity Limited. He is currently a director of Downing ONE VCT plc and Elderstreet VCT plc. He was formerly a director of Henderson Private Equity Investment Trust plc and Downing Absolute Income VCT 2 plc. Lorna is an Executive Director and Head of the Media Sector at Numis Securities Limited. Lorna has been a top-ranked media analyst by Institutional Investor and Thomson Reuters Extel from 1987 to 2012. She was previously a director at SG Warburg and West LB Panmure. Lorna is a non¬executive director of Jupiter Primadona Growth Trust. Kate is responsible for VCT investor relations and for supporting Beringea’s VCT fundraising activities. She has over eight years’ experience of working in venture capital. 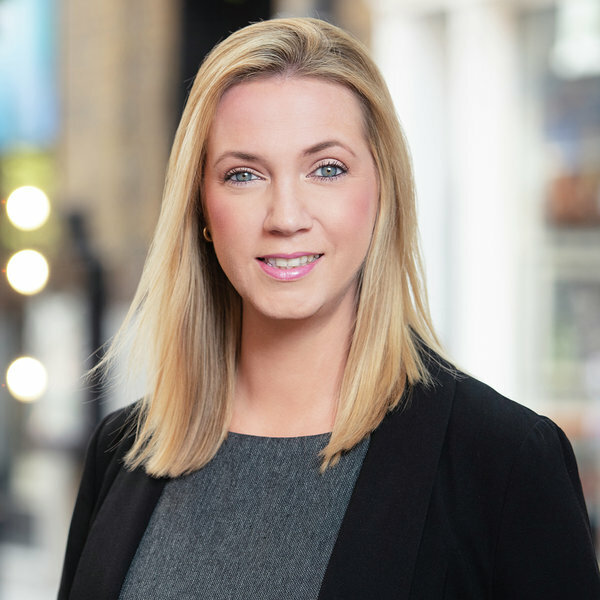 Prior to joining Beringea in 2009, Kate spent two years at the Noble Group, supporting the retail sales and group marketing activities as the key contact for both shareholders and intermediaries. Kate graduated from the University of the West of England, Bristol with a degree in Business. 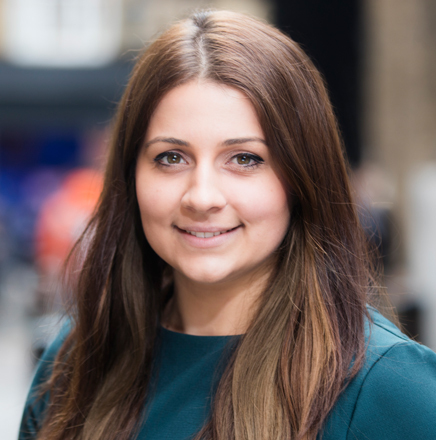 Marette is the executive assistant to the founding partner and managing partner and is also responsible for managing the HR needs and Events for Beringea LLP. Prior to Beringea, Marette worked in a similar role for a post-production company. Her previous experience also includes working within the events, advertising and recruitment sectors. She has a degree in Printed Textiles and Decoration from Middlesex University. Anne joined Beringea in January 2016 and is responsible for fundraising in the North of England. 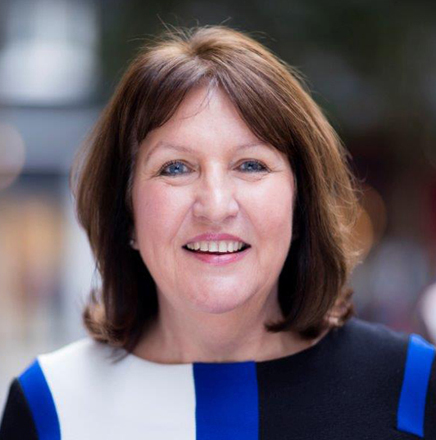 Anne has over 25 years’ experience in financial services encompassing tax planning, asset management and pensions. Prior to joining Beringea Anne worked for another fund manager raising equity for tax efficient investments. 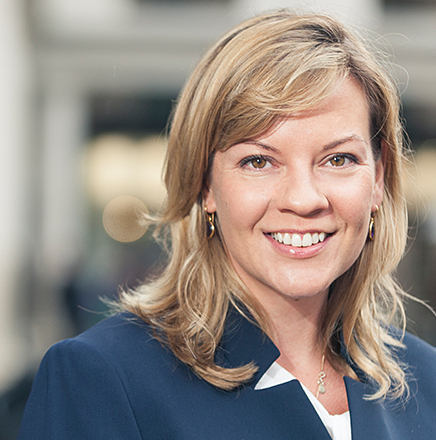 She has also held positions at Brooks Macdonald, AIG, Alliance Trust and Royal Sun Alliance. Anne holds the IMC, AFPC and has a degree in Maths and Statistics from the University of Manchester. Alison is responsible for supporting the Investor Relations Manager and Beringea's VCT fundraising activities. 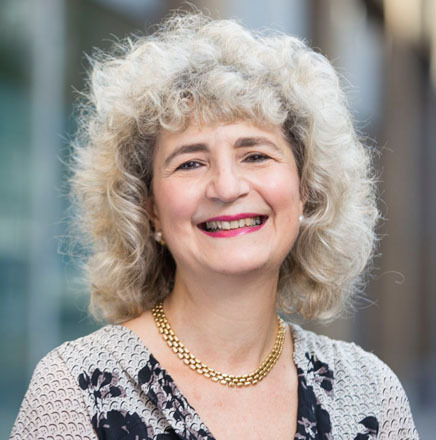 Prior to joining Beringea, Alison worked for American Express International Currency Cards as a content expert, dealing with high net worth individuals and private banks. She holds a degree in music from the University of Sussex. STATEMENT OF RISK:Venture capital trusts are not suitable for all investors due, in particular, to the underlying illiquidity by, the early stage nature of the investments and the need to hold the investment for a significant period for tax reasons. Potential investors who are in any doubt about the suitability of VCTs for them should consult an independent financial adviser. Past performance is not necessarily illustrative of future performance. For further important information about VCTs click here. The ProVen VCTs are managed by Beringea LLP, a specialist private equity fund manager based in the UK which is authorised and regulated by the Financial Conduct Authority (FCA). Beringea LLP's FCA Firm Reference Number is 496358. The market price of VCT shares may not reflect the full underlying net asset value ("NAV") of shares and shareholders may have dificulty in selling their shares and any sale is likely to be at a discount to the NAV. The value of shares in a VCT and the income from them may fluctuate and investors may not get back the amount they invested. The market price of VCT shares is unlikely fully to reflect their underlying net asset value. It is possible that there may not be a liquid market in the shares of VCTs and shareholders may have difficulty in selling their shares. Any sale is likely to be at a discount to net asset value. VCTs invest in a portfolio of small companies, which by their nature carry greater risk than larger, quoted companies. Due to a number of the features and risk factors associated with VCTs, it is an investment that is more appropriate for HNWs/Sophisticated Investors. To comply with the requirements of the Data Protection Act 1998, we adhere to strict security procedures and have taken all measures.